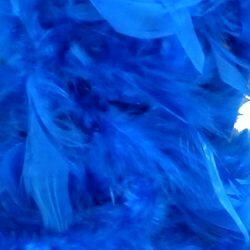 |< << 1 2 3 4 5 6 7 8 9 10 ... >> >| Displaying 101 to 120 of 340 Items Found. 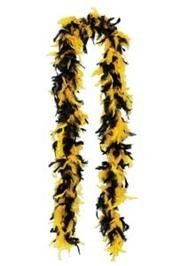 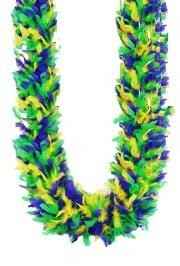 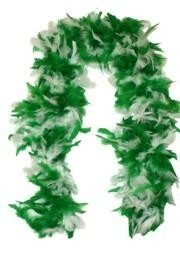 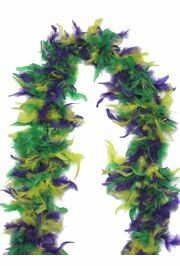 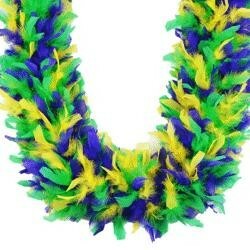 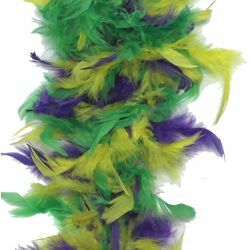 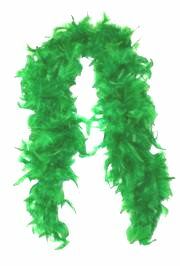 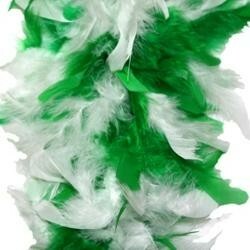 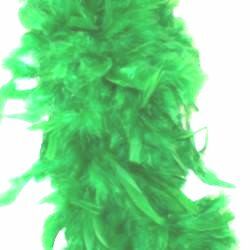 This green feather boa is a great accessory to your St. Patrick's Day costume. 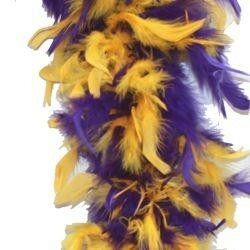 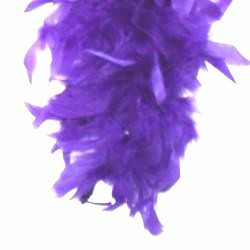 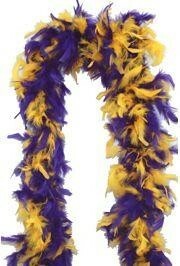 Purple feather boas. 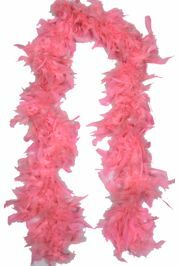 These boas measure 7 to 8 inches wide and are approximately 6 feet long. 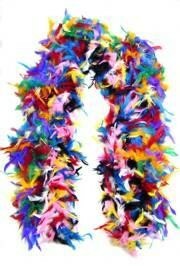 They weight about 65 grams. 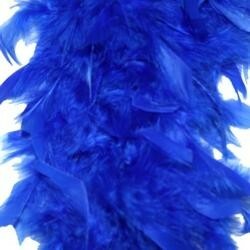 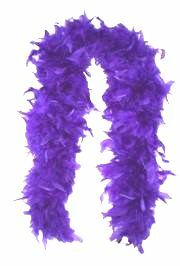 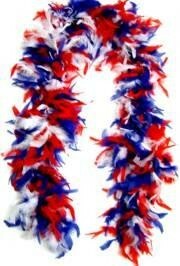 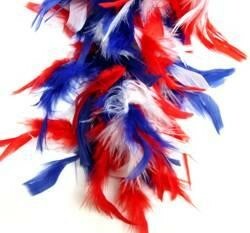 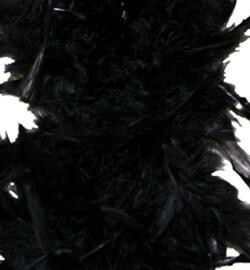 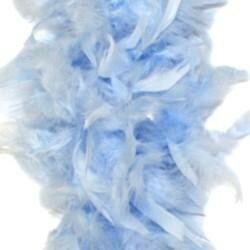 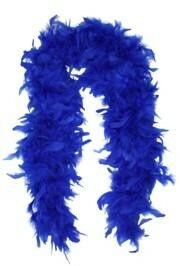 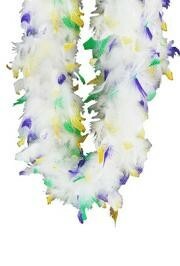 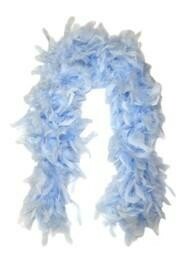 Complete your masquerade or party costume with elegant royal blue feather boa. 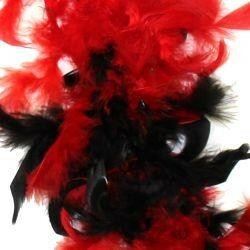 An elegant fashion accessory for your masquerade or party costume. 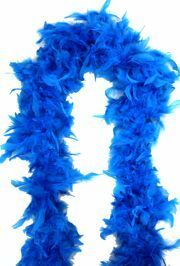 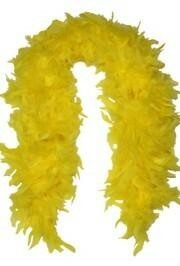 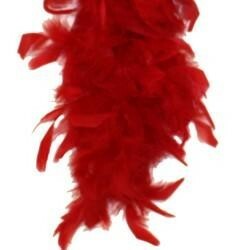 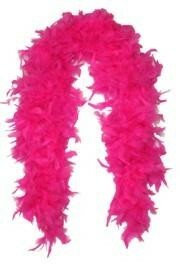 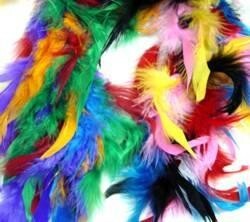 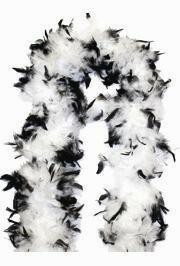 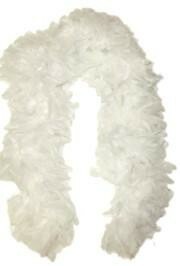 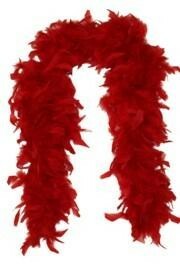 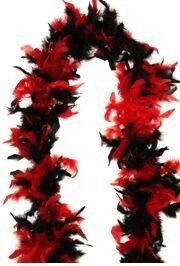 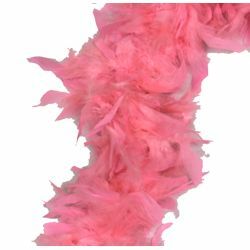 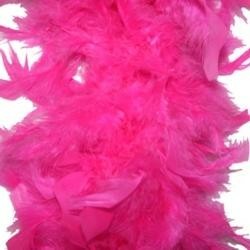 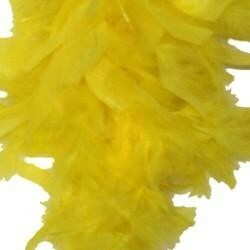 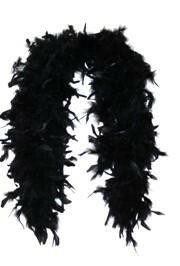 Complete your masquerade or party costume with elegant turquoise feather boa.